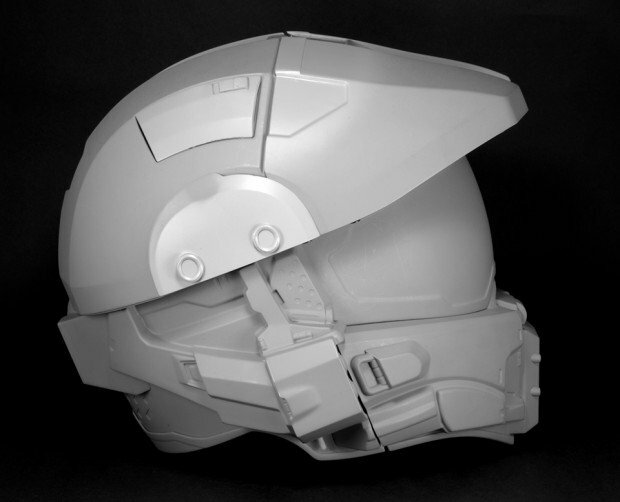 We’ve seen a Master Chief motorcycle helmet before, but that was made by a fan and is not road legal. 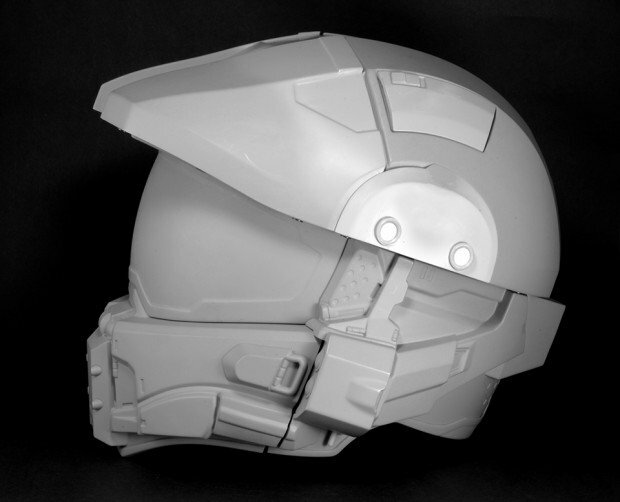 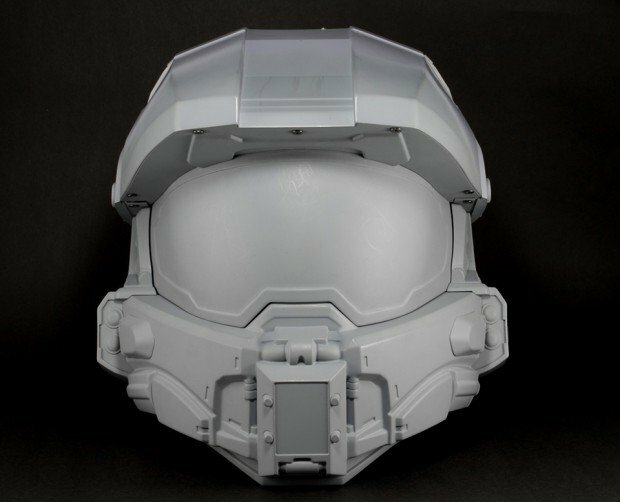 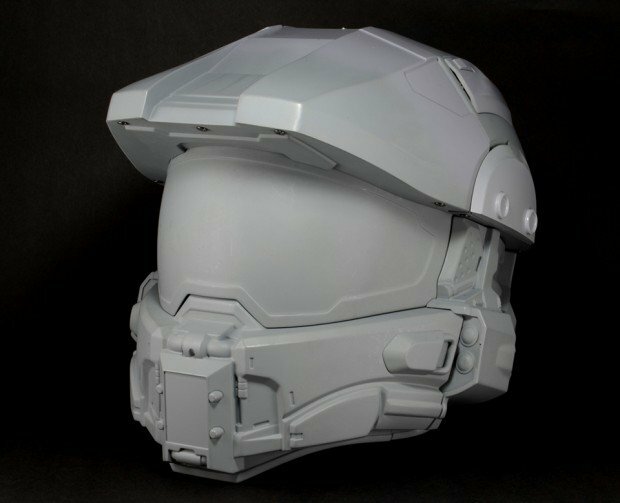 But start saving Halo fans, because next year NECA will release an official and DOT-approved Master Chief motorcycle helmet. 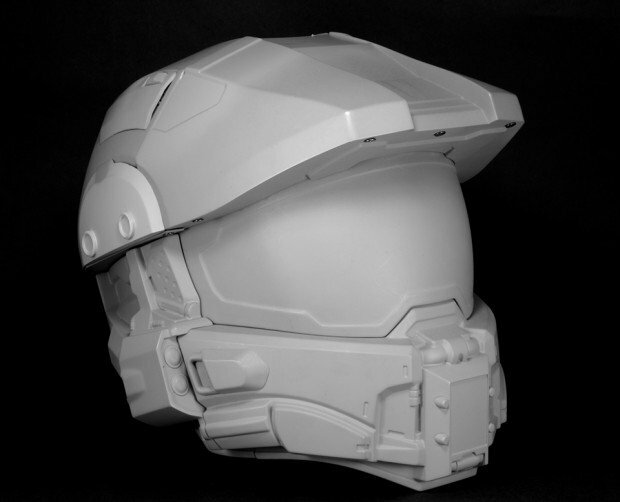 The toymaker recently shared these images of the helmet’s sculpt prototype. 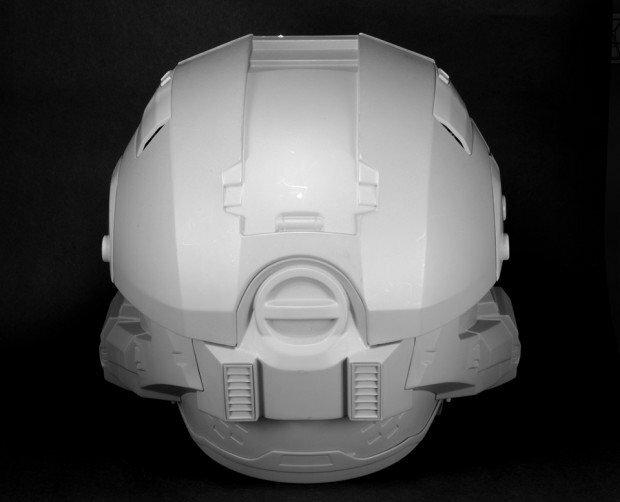 NECA promised to share more behind-the-scenes information about the helmet soon, so keep an eye on their blog for that.